Understanding the need for carpet cleaning and getting to know the important tips in doing so. If you are interested in reading a few very useful tips related to carpet cleaning and ways to remove nasty carpet odors and stains, check out the following tips. You will enjoy them because they are easy to read and offer great solutions and clever ideas on keeping rugs in great condition. The best tips for ways to remove stains and bad odors! Clever carpet cleaning ideas and suggestions. Carpets are ideal for insulation. They can isolate noise and offer warmth. If you need extra warmth or the kids like to jump up and down, place oriental rugs over your wall-to-wall carpets at some particular parts of the house. 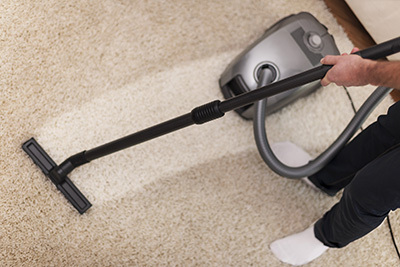 They will create a thick volume but you must continue with frequent carpet cleaning. 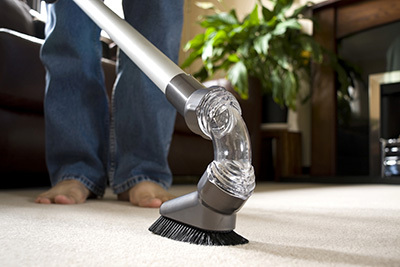 It will make a great difference to the indoor environment according to Carpet Cleaning Sunnyvale. A common substance homeowners occasionally encounter is chewing gum on the carpet. To remove gum, open your kitchen freezer and take out a couple of ice cubes. Freeze the gum for about half a minute and then use a spoon to carefully lift it up and through the carpet strands. Repeat the process if necessary and the gum should be all gone. For stains that you have trouble removing, give us a call and we'll do our best to help keep your carpet in perfect shape. If you cannot see the stain from the coffee you spilled yesterday, don't believe for a second that it disappeared. Stains do not vanish. They are just absorbed by the carpets and spread at their bottom parts. You may see a tiny spot but it will be much bigger underneath. Hence, stain removal must take place instantly and not wait for the next time you'll do carpet cleaning. Vinegar is a natural product and can help you keep your carpets and rugs shiny. Mix some vinegar with water and use a soft brush to clean the fibers. The colors will be more intense. Make sure the rug is completely dry before you step on it again and keep the windows open till the fibers dry. Vinegar is also an excellent odor removal solution and stops mold growth. 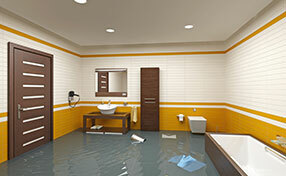 Unfortunately, most homes are vulnerable to mold growth. It is important to inspect the surfaces in your house on a regular basis to ensure that if this problem occurs, you will be able to deal with it quickly. Start from the basement, which requires special attention, and move up. Remember to check all corners and to look behind furniture. Be extra watchful when inspecting the kitchen and bathroom. This is important for removing small and hard dirt particles that would otherwise stick to the mop and will scratch the tiles during cleaning. Remember to use the brush attachment. The carpet attachment is simply useless on hard surfaces. Do not forget to go over the grout lines and to vacuum all corners and other tight sections.